* Registration for the upcoming Nigeria’s Economic Outlook conference has commenced. Visit the reservation page to register. 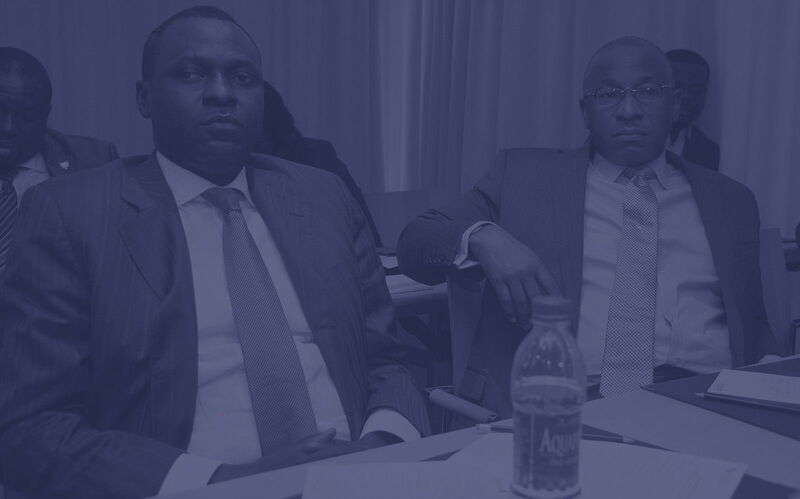 We host a quarterly one-day conference on Nigeria’s Economic Outlook during the year, where participants gather to learn, discuss and share ideas about the prevailing national and international economic dynamics, which helps prepare them to take advantage of present and future opportunities. Our conferences are primarily targeted at CEOs, executive directors, senior government officials, analysts, and diplomats; and are open for registration online, through the telephone, and via email.